On December 27, 2016, Carrie Fisher, the iconic star who played Princess Leia in Star Wars, passed away at the age of 60 from a heart attack. The next day, Carrie's famous mother, Debbie Reynolds, suffered a massive stroke while planning funeral services with her son Todd for Carrie. She did not survive the stroke. News reports estimate that Carrie's estate is valued at somewhere between $5 million to $25 million. Her mother Debbie's estate is larger, valued at between $60 million and $85 million. Neither of these ladies was married at the time of their passing. 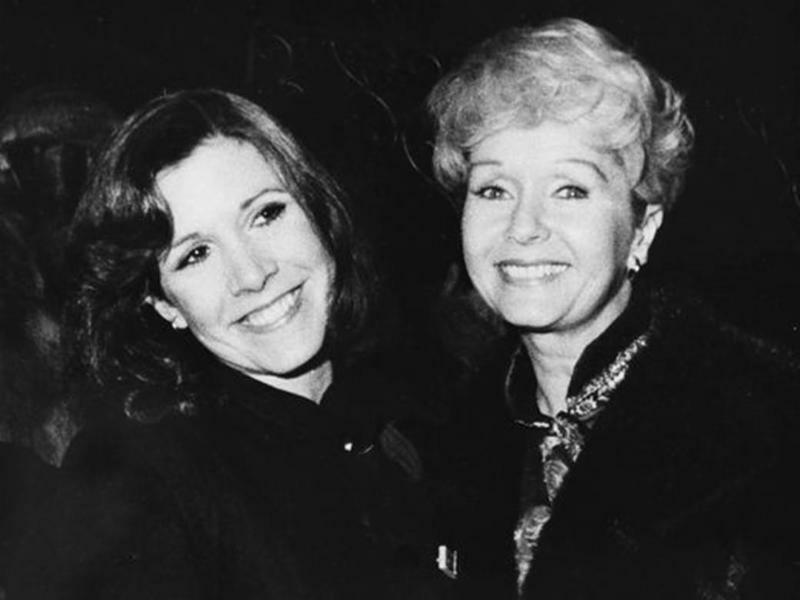 Carrie Fisher and mother Debbie Reynolds. Carrie had one daughter named Billie Lourd who is now 24 and Debbie Reynolds had two children, Carrie Fisher and Todd Fisher. 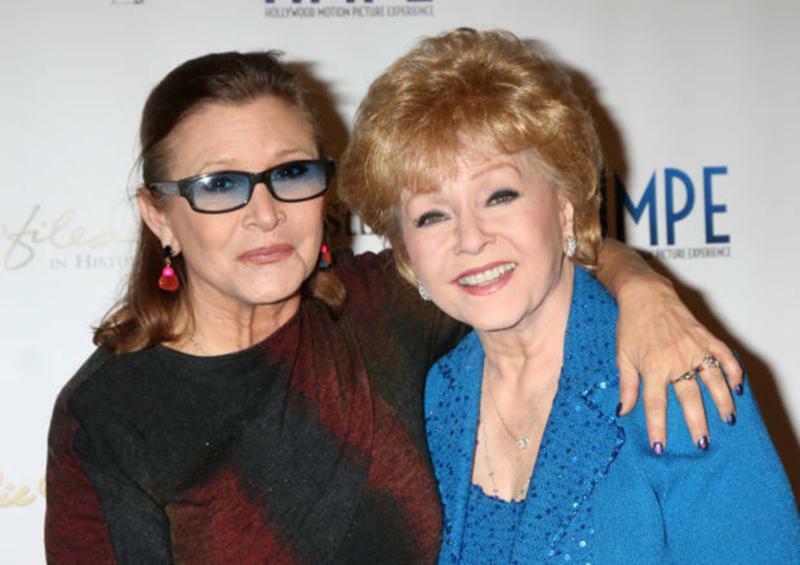 It appears from initial media reports that both Carrie and Debbie had a trust set up. But did they have the trusts set up in the right way to protect their children and grandchildren? While reviewing estate plans, I often come across the stereo typical trust that gives beneficiaries access to the funds in their portion of the trust at a certain age. Probably the most common trust provisions I see drafted by other attorneys is 50% of the assets at age 25 and the balance of the trust at age 30. Or 20% at 21, 50% at age 25 and the balance at age 30. The problem with these types of trusts is that if the beneficiary gets sued, goes through a divorce, has a bankruptcy or some other creditor issue, the trust could be exhausted and attached by a creditor in a legal proceeding. Another major issue is that the beneficiary may not be in a position to adequately manage the wealth at a young age, they could waste the assets or they could hurt themselves with the money. It is unknown at this point in time whether or not Billie Lourd will have full access to the money set aside for her from both her grandmother Debbie Reynolds' estate as well as her mother's estate. She will likely inherit 100% of mom Carrie Fisher's estate ($5-25 million) and Carrie Fisher's half of Debbie Reynolds estate ($30-40 million dollars). That's a lot of money to be in control of at the age of 24. Hopefully Carrie and Debbie had smart legal counsel and did not put Billie in charge of that money or with any demand rights against the Trustee for that money until some later date in time when she's more mature. We all watched what happened to Whitney Houston's daughter Bobby Christina. After inheriting several million dollars with full access at 21, she proceeded to become involved with drugs and eventually died the same way her mother did from a drug overdose. You may not have an estate the size of Carrie Fisher or Debbie Reynolds. However, several hundred thousand dollars to a few million dollars could really screw up a beneficiary if it isn't left them in the right way. Many people also often forget they have life insurance that makes their estate much larger in the event of their untimely passing.